Rebuilding history one story at a time. How do you document the political activity of African-American Women? 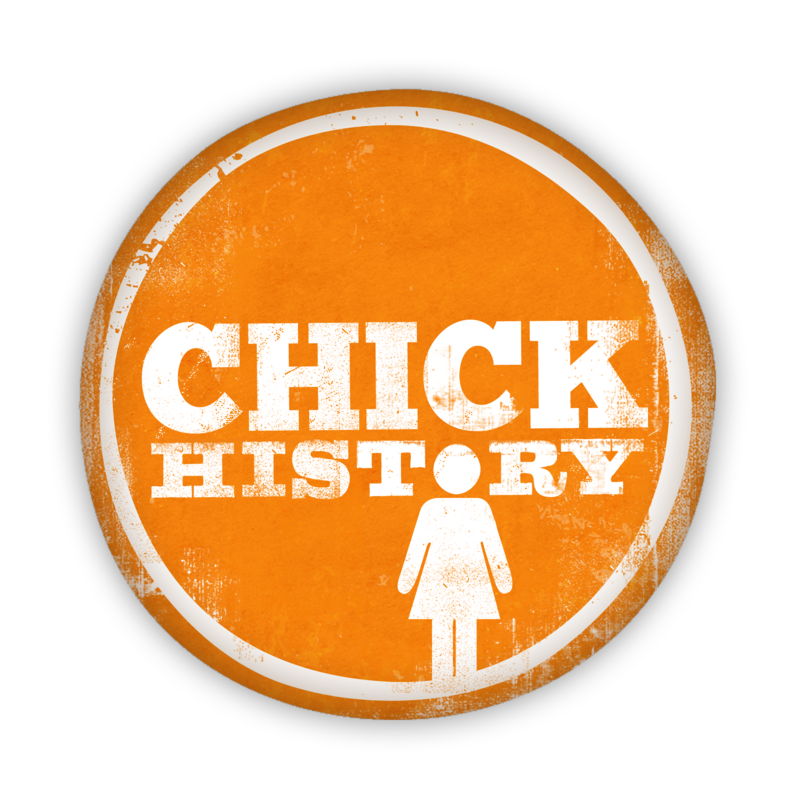 Help build the Tennessee Women’s History Calendar!